15 years of dedicated and "Award Winning" community service! 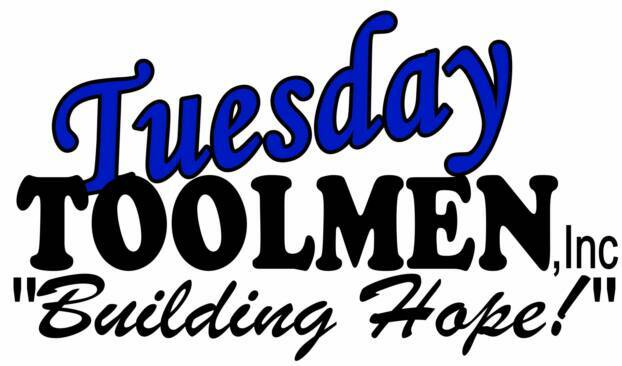 "The Tuesday Toolmen originated in Kalamazoo and has expanded its operations to also serve the senior citizens living in the Traverse City area. 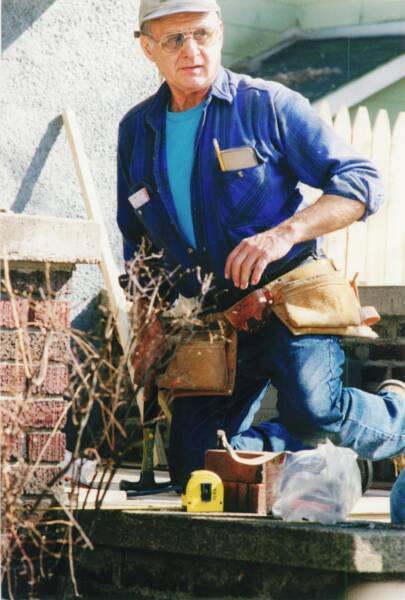 I encourage anyone who wants to improve the quality of life of our elders to join the Tuesday Toolmen in its mission to provide these services throughout Michigan." 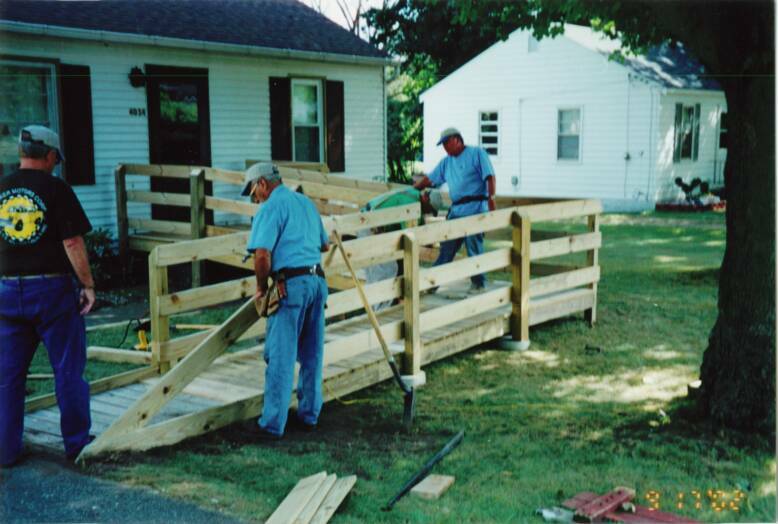 The Tuesday Toolmen volunteer Program will promote the quality of life for seniors, low-income and disabled individuals qualifying for assistance. local Occupational and Physical Therapists.